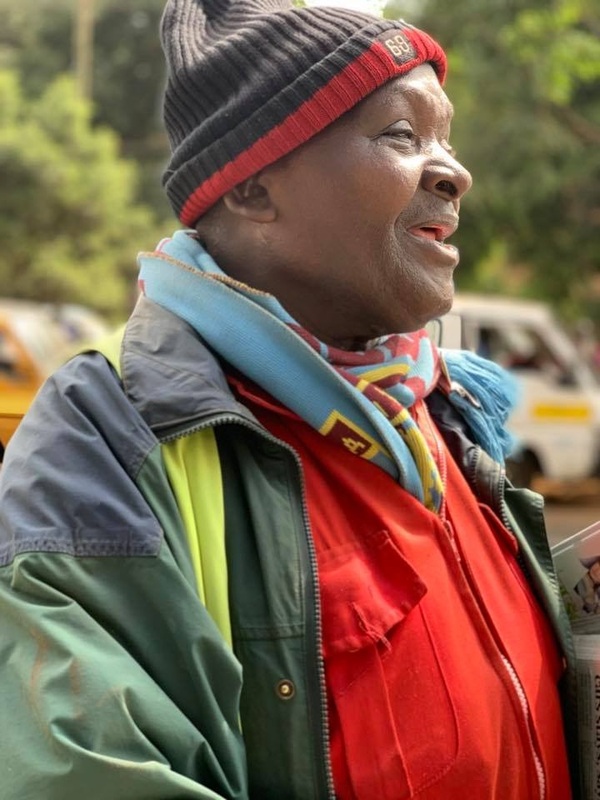 Home / Entertainment News, Politics / Meet a 75 year old man who has sold newspapers in the streets of Nairobi since 1963, RUTO was not even born (PHOTOs). 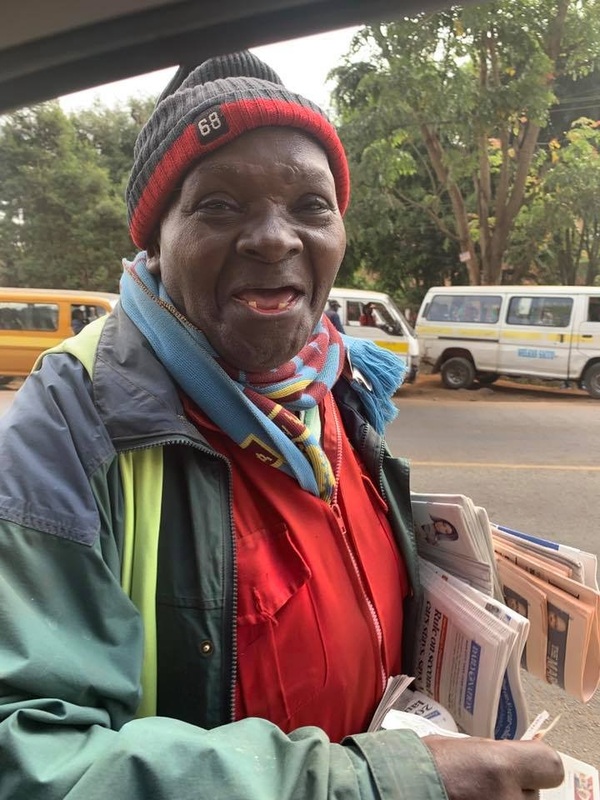 Meet a 75 year old man who has sold newspapers in the streets of Nairobi since 1963, RUTO was not even born (PHOTOs). 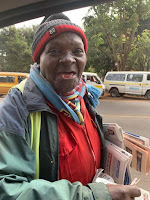 Friday, February 8, 2019-This 75 year old mzee has been selling newspapers along James Gichuru road in Nairobi since 1963 and still going strong. 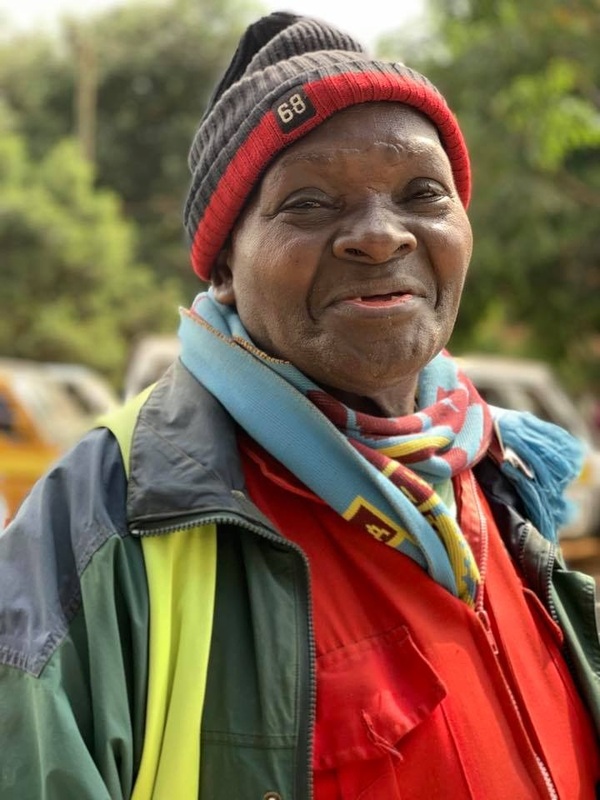 The man has been in the trade for 56 years. 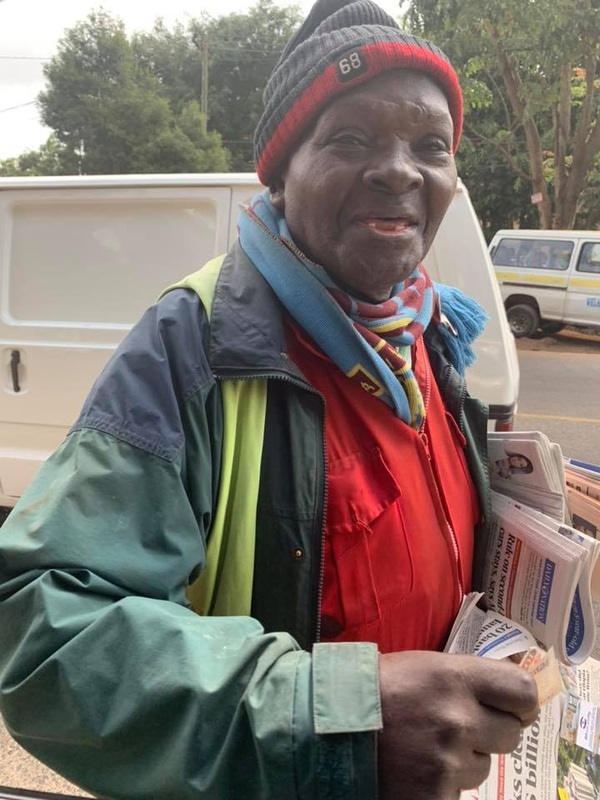 Some of your parents were not born when he started selling the newspapers.